You know brushing, flossing, and visiting your dentist regularly are essential for maintaining healthy teeth and gums. But few dental patients realize their oral wellness is linked to their overall vitality. Specifically, evidence suggests dental health and cardiovascular wellness are strongly connected. Read how you can better take care of your teeth, and your heart, below. How Does Oral Health Impact the Heart? Dentists have urged patients to monitor gum health for years, but research suggests an increased risk for heart disease or stroke in patients with moderate or advanced gum disease, including gingivitis or periodontal disease. It’s suspected that the bacteria which causes these gum conditions can seep into the bloodstream through the mouth, causing widespread inflammation throughout the cardiovascular system. This inflammation is, in turn, linked to endocarditis, a condition in which the heart’s inner lining becomes infected. How Can You Minimize Your Risks? More research needs to be completed to explain the intricate ways in which oral and heart health are related. Yet, because gum disease can be painful and aggressive if left untreated, it’s still in every patient’s best interest to control their risks proactively. This includes brushing twice daily and flossing at least once a day. Additionally, patients should visit their dentists for regular cleanings and exams. If their dentist determines a patient is at high risk for gum problems due to genetic factors, medications, or other health issues, they may suggest cleanings be performed more frequently than the standard six-month intervals. Of course, heart health is supported by other factors as well. Cardiovascular experts recommend heart-healthy practices such as quitting or avoiding smoking, maintaining a healthy weight, controlling blood pressure, and staying physically fit to minimize disease risks. 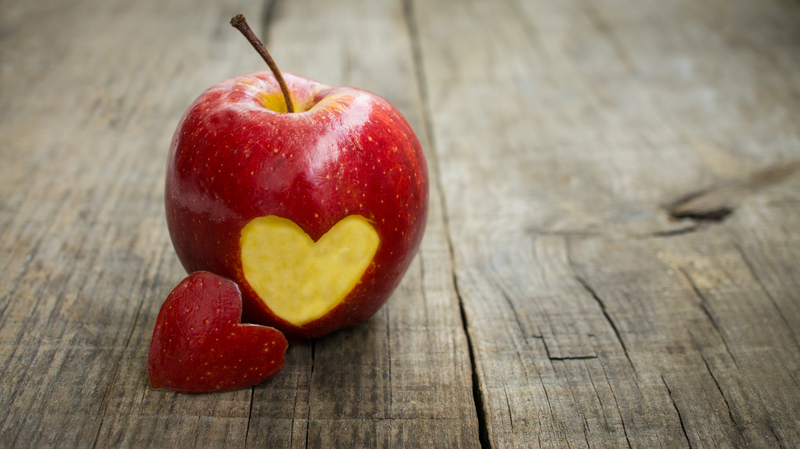 A healthy diet featuring lean protein, whole grains, and plenty of fruits and vegetables can also support cardiovascular wellness. If you’re seeking a dentist who excels in preventive care to help you avoid potentially severe oral conditions, look no further than Stadler Dental Care. Specializing in general dentistry services such as dental cleanings as well as cosmetic dentistry, Dr. Stadler has been serving the Columbus, NE, community for nearly two decades. Schedule your next appointment by calling (402) 564-4093 or visit their website to learn more about their services.